I know you all get tired of hearing this from me, but as we all get back to our yards this spring, please consider building a brush pile. 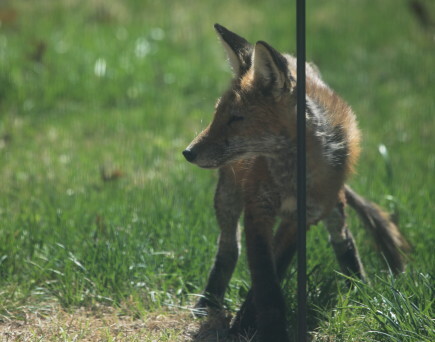 Neighborhood wildlife will thank you. 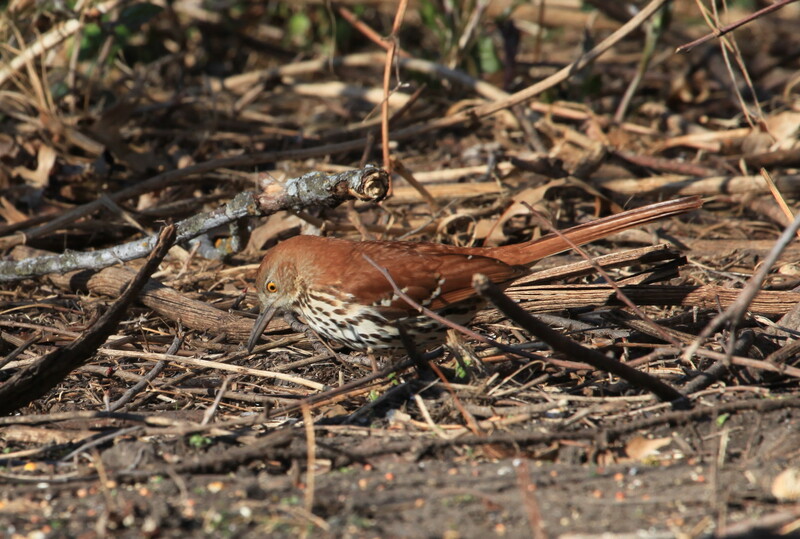 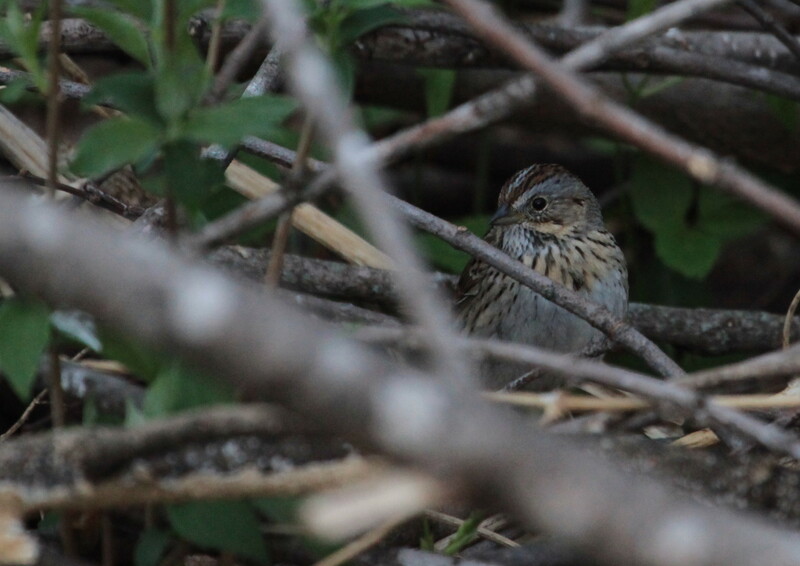 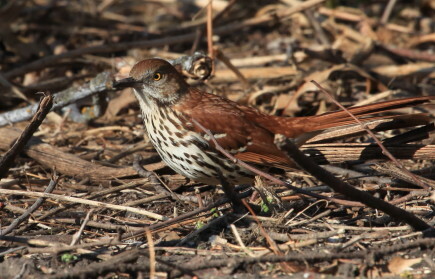 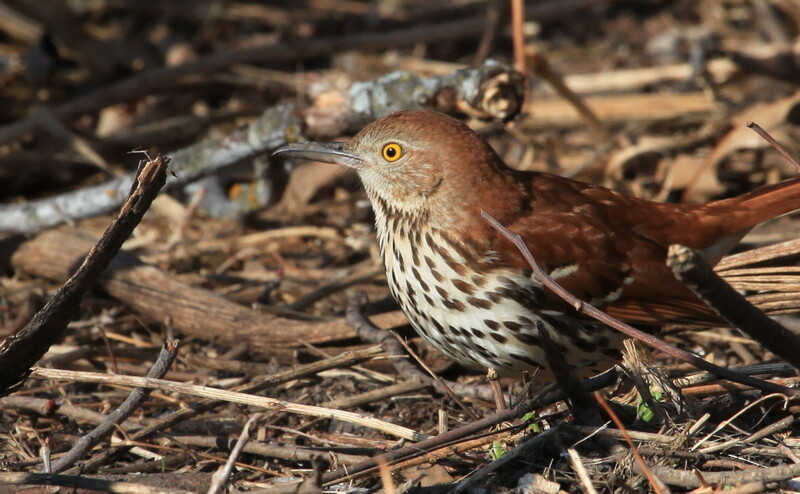 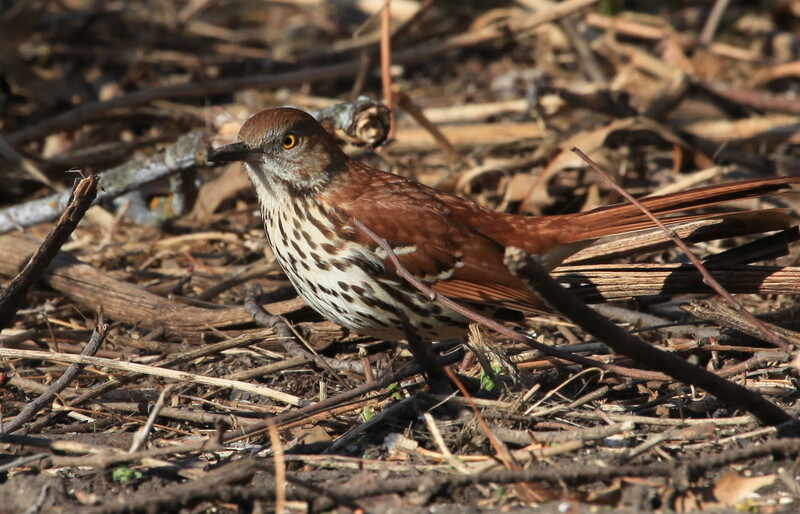 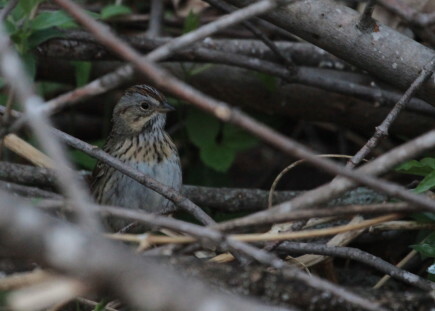 This entry was posted in sparrows and tagged Lincoln's sparrow on April 23, 2014 by admin. 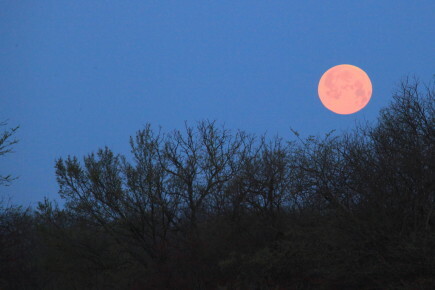 What an amazing sight this morning! 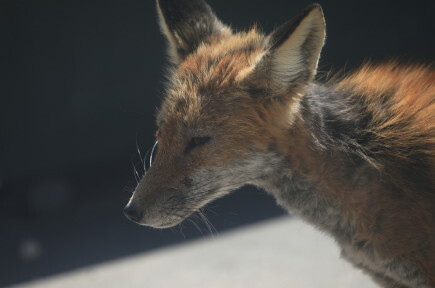 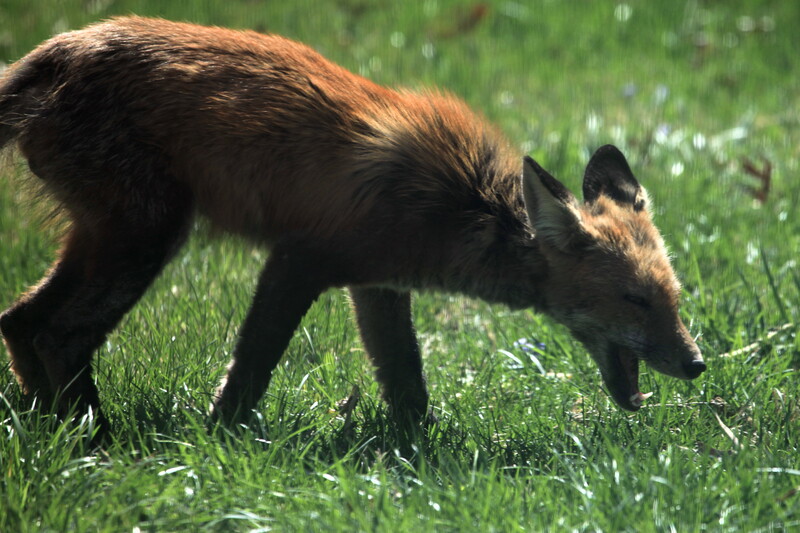 This entry was posted in Foxes and tagged Fox on April 15, 2014 by admin. 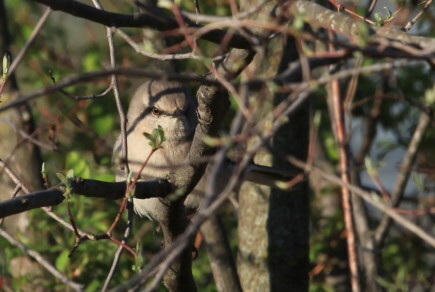 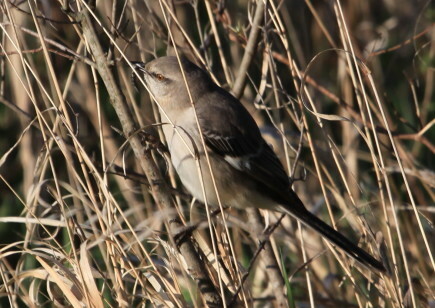 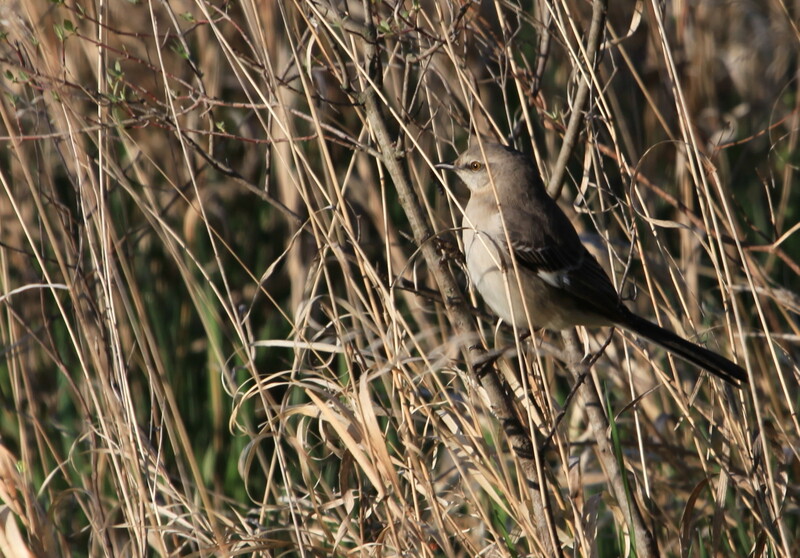 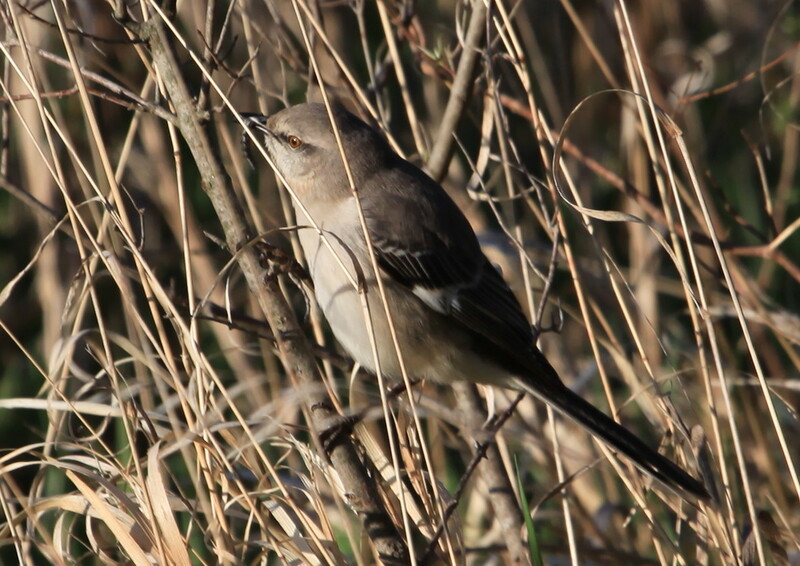 This entry was posted in mockingbirds and tagged mockingbird on April 15, 2014 by admin. 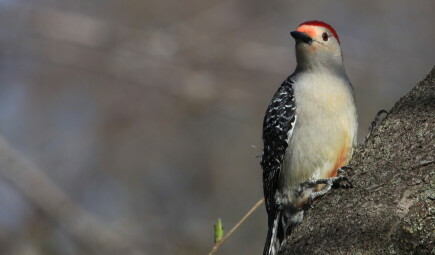 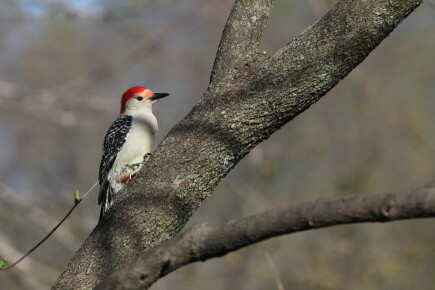 We see red-bellied woodpeckers every day at our feeders. 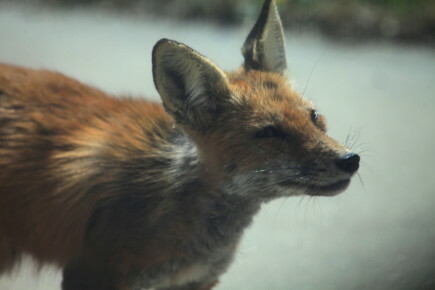 I get so used to seeing them, that I forget what a privilege that is and just how beautiful they are. Click on pictures to enlarge. 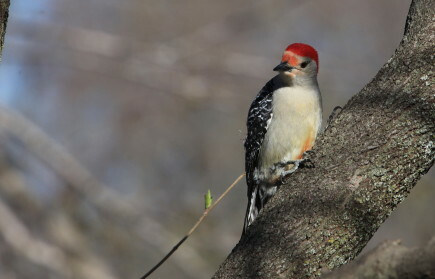 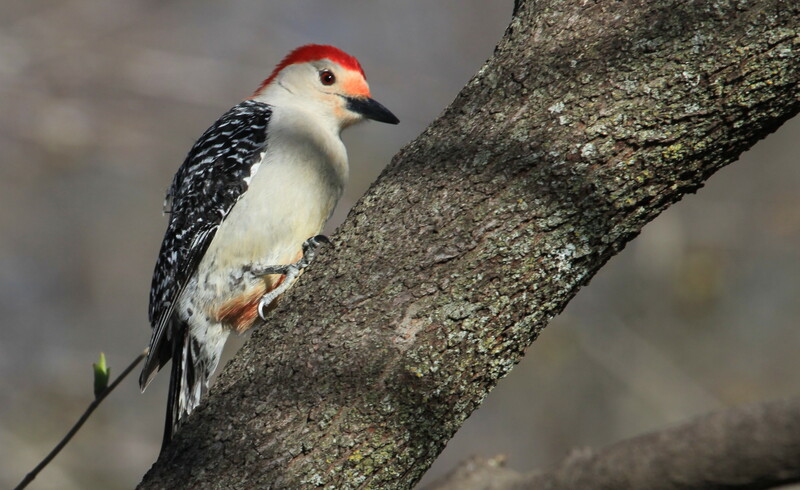 This entry was posted in woodpeckers and tagged red-bellied woodpecker on April 9, 2014 by admin.